A soft rum aroma instantly whisks you away to the islands... and a taste adds the rich sweet/sour tropical flavors along with a lingering pleasant but not overpowering spice. Best of all, care was taken to create a wonderful healthy gluten-free grilling sauce! There is NO high fructose corn syrup either! 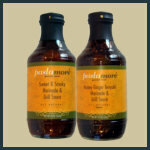 This sauce is wonderful with tender pork ribs, barbecued shrimp or chicken, or as condiment or dipping sauce. 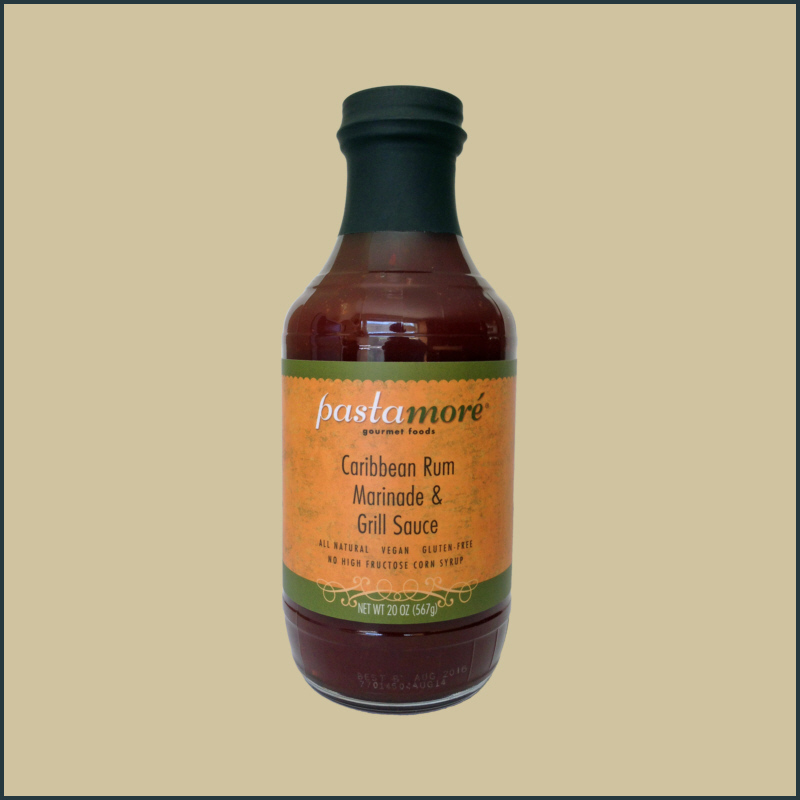 Imagine this sauce with grilled pinapple, peaches or plantains! We also use it with baked beans or with rice. Use this anywhere you want to add spice and a tropical flair! We think this is a cool bundle, but you may decide it is hard to pick just two from our incredible selection. But what the heck? Two bottles of our unique grilling sauces, AND a dollar off each?! Get picking!